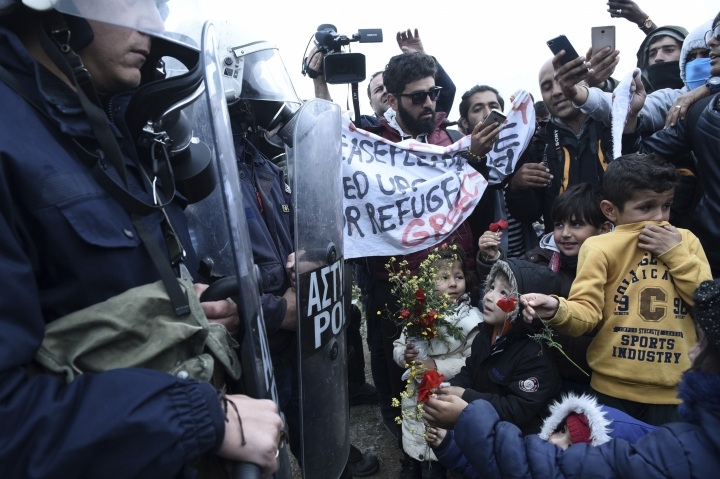 DIAVATA, Greece — The last 60 holdouts from among nearly 1,000 migrants who fought with Greek police for three days have left their makeshift camp in northern Greece. 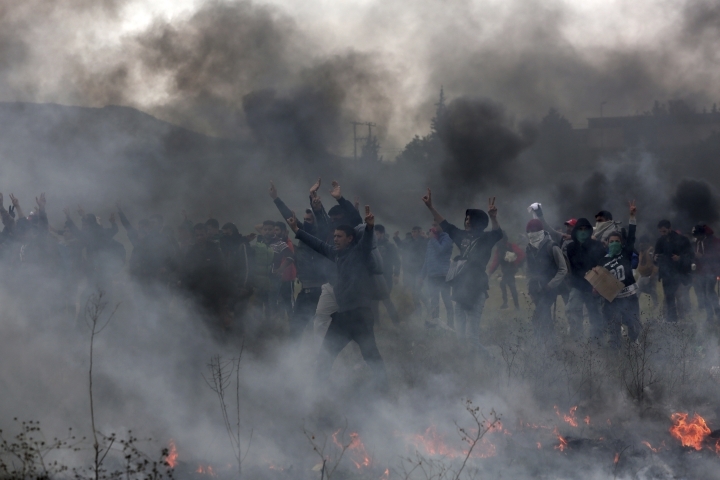 The migrants clashed with police because they believed false reports on social media that restrictions on travel to central and northern Europe had been lifted. Police detained a few of the 60 who had no valid papers. The rest left either for migrant camps or apartments across Greece. None of the residents of a nearby official camp were among them. Even as the makeshift camp started emptying late Saturday, a group was heard cheering loudly. Asked why, they said Chancellor Angela Merkel was opening Germany's borders. Like the previous reports, this one also was false. 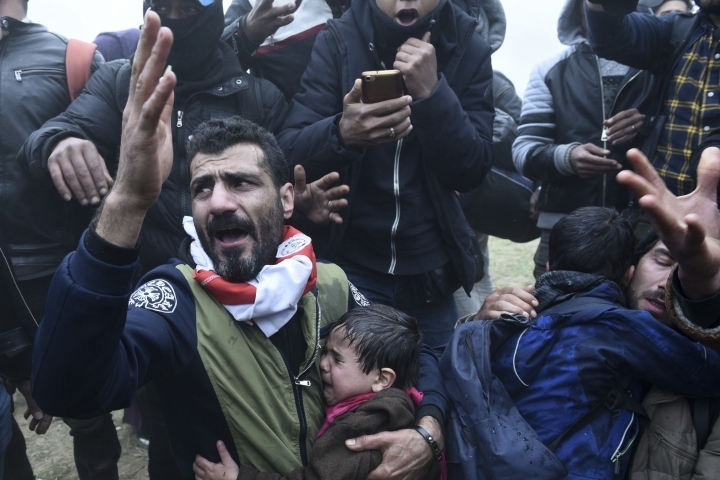 Most of the migrants are refugees from Syria, Iraq and Afghanistan.